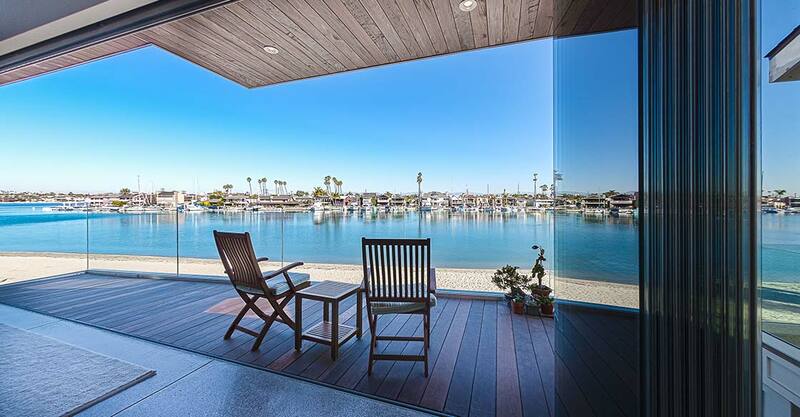 If you’ve installed Cover Glass USA’s frameless sliding glass doors or are planning to, you’ll need to know what it will take to maintain them. Frameless glass door maintenance is, fortunately, not all that difficult: primarily because they are built to require as little maintenance as possible. To begin with, all parts of Cover Glass USA’s frameless door systems are constructed from materials that are weather- and corrosion-resistant. You need to set a regular cleaning schedule - ideally, weekly - for your folding glass doors, in order to keep the panels and the mounts free from dust and debris. To clean the glass, use a mild detergent and water mixture - mild enough that no bubbles are produced - and scrub the glass using a soft cloth. Avoid using aggressive or strong cleaners on your glass. For the aluminum tracks, first remove any gunk or debris that might be trapped using a small vacuum attachment or a brush. Then, run a damp cloth to clean the tracks. Keep your weep holes clear of any obstruction; failure to do so can cause moisture to be trapped in the tracks. To keep your panels sliding and swinging noiselessly and smoothly, you’ll need to keep all the moving metal parts lubricated. Lubricate both the upper and lower running carriages with Teflon spray or gear lubricant. In sliding door assemblies, a header support is inserted into the wall above to offset the weight that is exerted by the floors above or the roof. Over time, as the building settles, this header can begin to sag and can eventually rest on top of the sliding assembly, putting extra stress on your doors and preventing them from operating correctly. In this case, the system might need to be adjusted and realigned, for which you’ll need to get in touch with our certified installers to fix it. Open and swing the first panel out. After that, push the second panel down to the very end of the track, till the wheel is lined along with the wheel guide and only then swing it out to stack against the first panel. Never, ever drag the panel in its track: instead, grip one or both sides of the panel with your hands, and the walk with it as you slide it down the track. Don’t apply undue force while sliding it or swinging it out on its hinges. If the doors are stuck or aren’t working as they’re supposed to, don’t attempt to force them. Get in touch with our team of qualified installers to fix the problem. Don’t allow children or adults who are unfamiliar with the system to operate it. 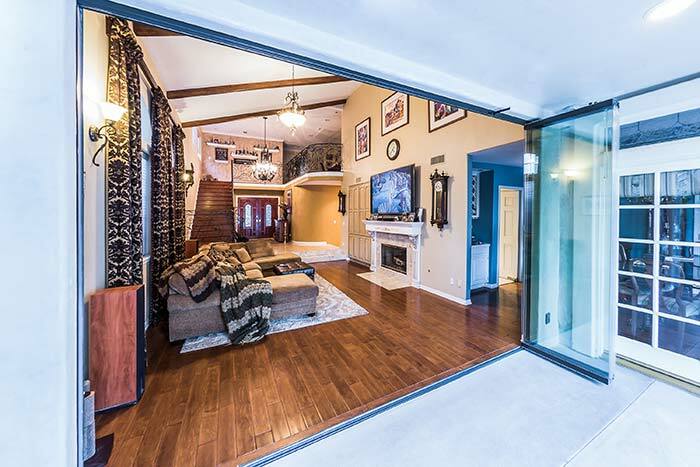 For more detailed instructions on how to operate and maintain your Cover Glass USA frameless sliding doors, read our FAQs.